They have various sets available and most include unagi in them. We ordered quite a number of ala carte items on top of a set. The set is depicted in the bottom half of the picture. 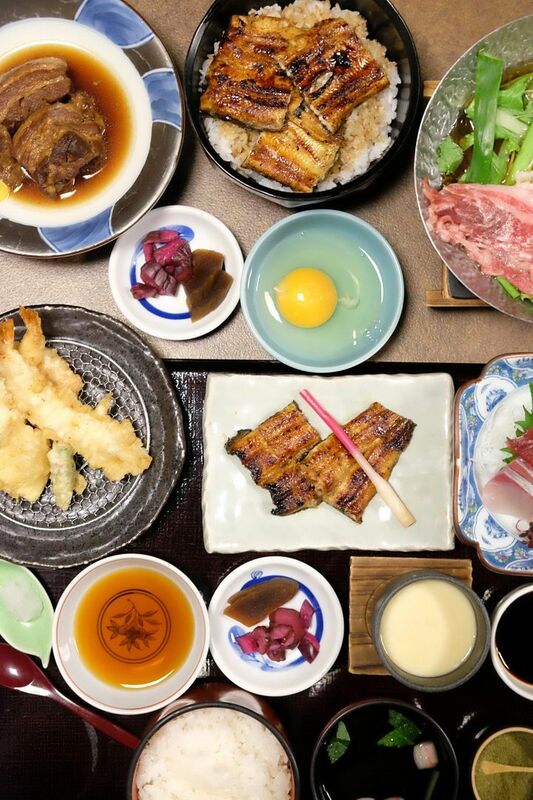 There's sashimi, tempura, unagi, chawanmushi, rice and soup. The chawanmushi was particularly delectable. It was not just silky smooth but it had a great taste and flavour. The tempura were coated in a light and crunchy batter and the sashimi was decent. While the unagi is supposed to be the highlight, it didn't really blow me away. I'm guessing this might be because I don't really fancy unagi. 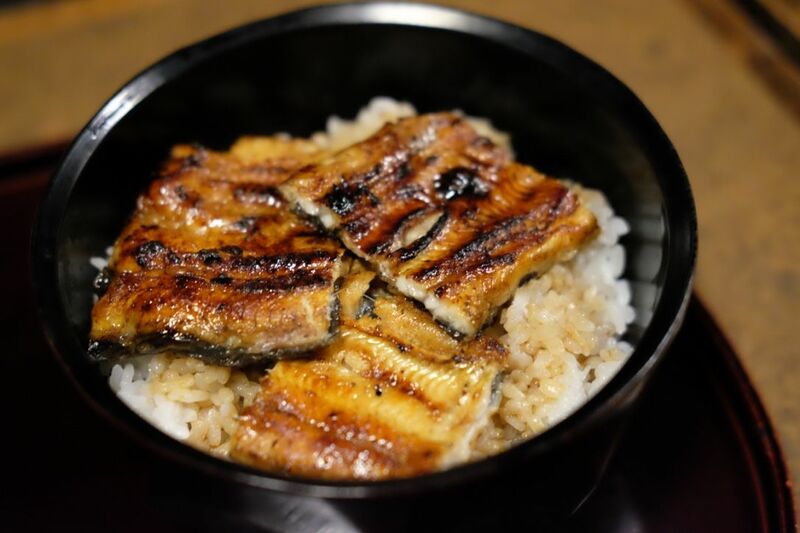 My dining partner loves unagi and had a rice bowl with several pieces of unagi on top. She thoroughly enjoyed it! The moment I saw kakuni on the menu, I knew I had to order it. 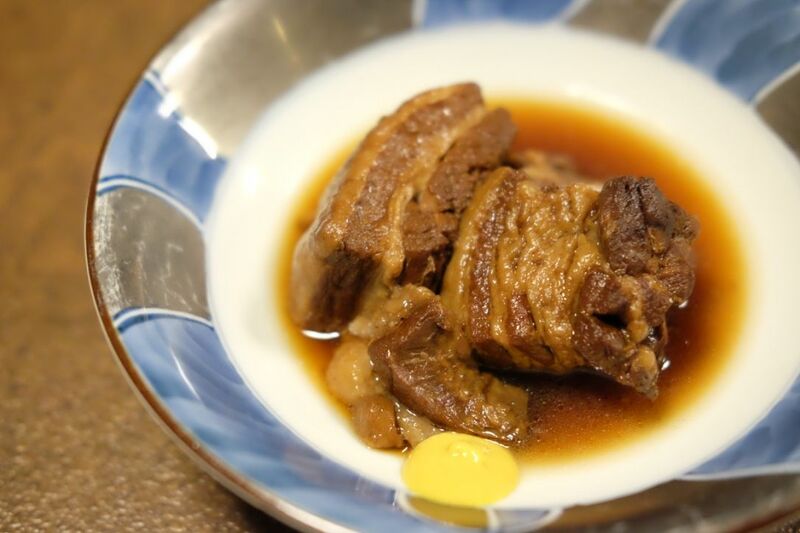 I love braised pork belly! This definitely did not disappoint. So fatty, so tender, and every bite was bursting with sweetness. This was ace for me. The egg roll with unagi was quite disappointing though. 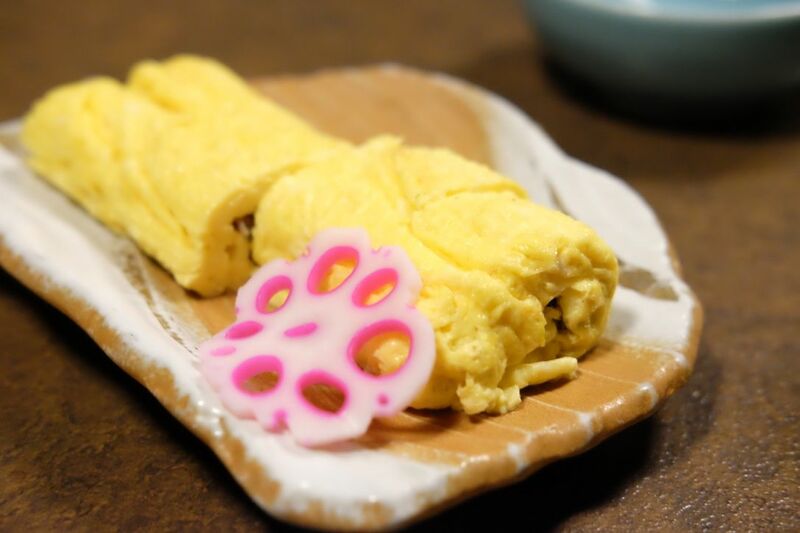 The egg was a little dry and wasn't a great pair-up with the unagi core. 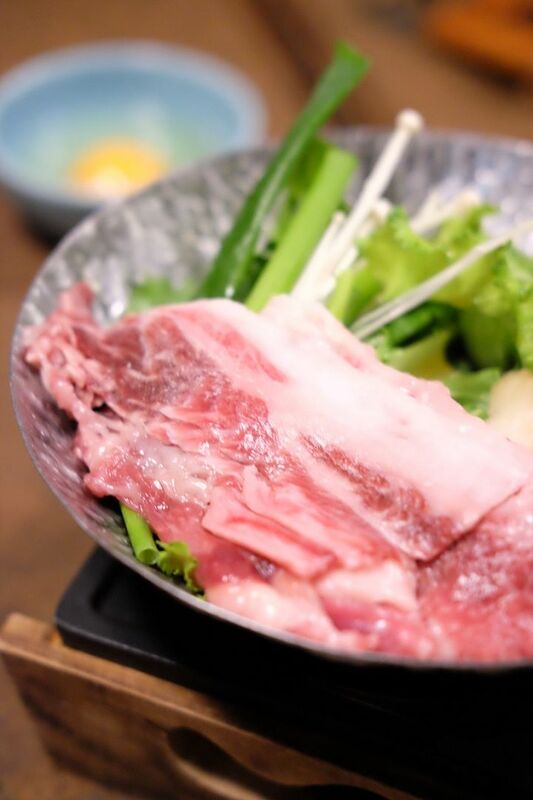 It was cold and nothing soothes cold souls like a hot beef sukiyaki. The quality of the beef was really good and I'm assuming that the sukiyaki here is a huge hit with the locals as I observed that every other table ordered it too! It's no wonder though, because it's really delicious. I really am not so big on sukiyaki usually but this was superb. And I was so tempted to order another one but we already had too much food on the table. As you can possibly tell, we overordered and were so stuffed! 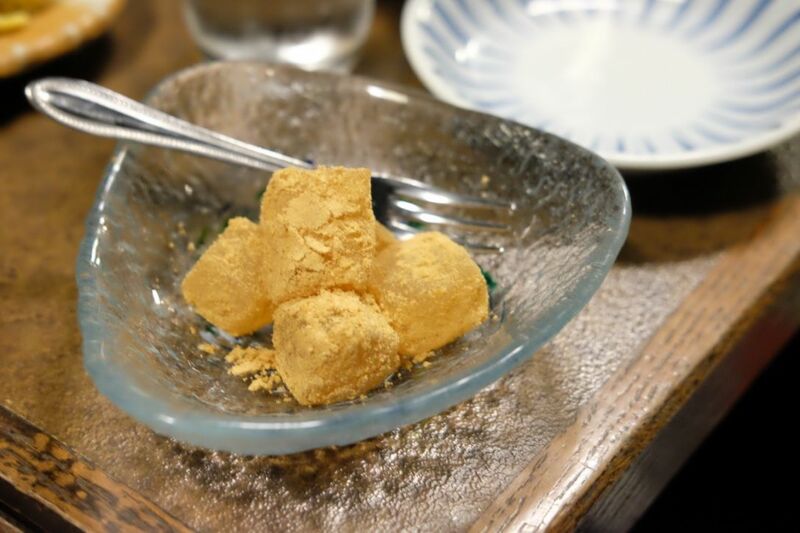 We had a small portion of Warabi Mochi to round off the meal and I wished that it was softer. It was a pretty good meal overall and we spent about $200. It was a bit pricey but we thought it was quite worth it for the entire dining experience and wonderful service. 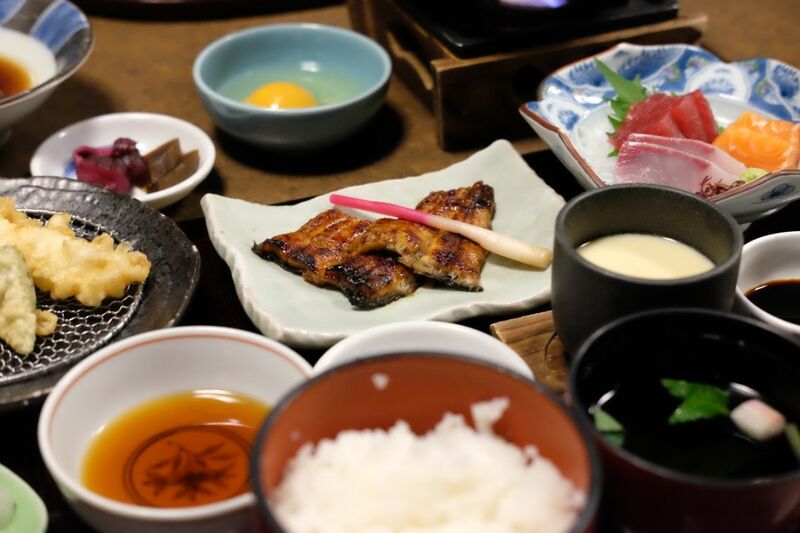 If you love eel, or are looking for somewhere to dine at after visiting the Nara Deer Park, you can consider Edogawa!